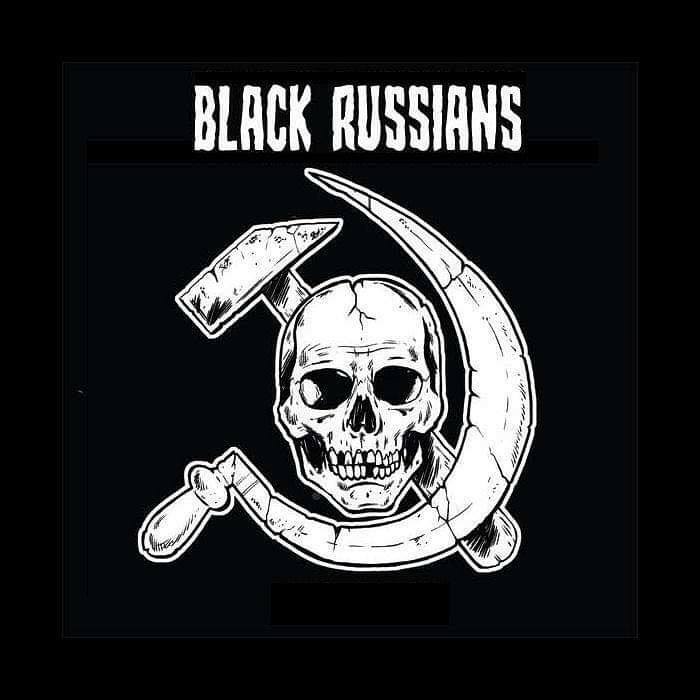 Last August I posted a song by Black Russians. Titled Rostov Ripper it featured on a compilation album from Outloud! Records called Killer Tunes and for my write up I made up a back story for them which might not have been entirely true (https://justsomepunksongs.blogspot.com/2018/08/black-russians-rostov-ripper.html). What is true however is that what seems like years after first being told it was being put together, they've finally completed work on their debut album. It's called Death By Communism, they've sent me it and it's great and they've even allowed me to stick a song from it on Youtube to share with you today.